Nowadays, with the advancement of technology, everyone wants to experience the best use of technology in their daily life without spending much time and exhausting their brains. The website and mobile applications field is not an exception. Everyone wants the best in class application for their mobile or other application development to make it user-friendly and increase the user-satisfaction. 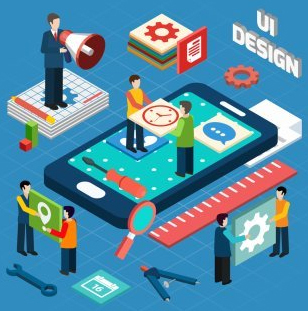 When it comes to finding the best technology for the mobile app or other app development, User Interface (UI) and User Experience (UX) designs top the list. The concept of UI/UX design has, no doubt, brought a revolutionary change in the mobile application development technology. If the mobile apps are designed and developed without considering the UI/UX design, they might fail to attract the users. You need to make sure that your mobile app has a cool appearance and it is easy to navigate that can solve any problem with fewer interactions. UI/UX design is highly recommended to make your mobile application development more effective and user-friendly. 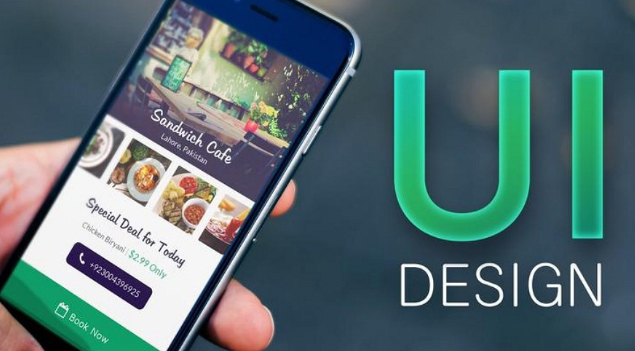 Before going to discuss how UI/UX design can help your mobile or other application development, we need to understand the concept of UI and UX design. The user Interface or UI design of a mobile app determines the look and feel of the app. It emphasises on the presentation of the app and interacts with its users. The user interface designer focuses on the graphic design of the app by understanding and considering the users. User Experience or UX is the process that determines how the application feels. 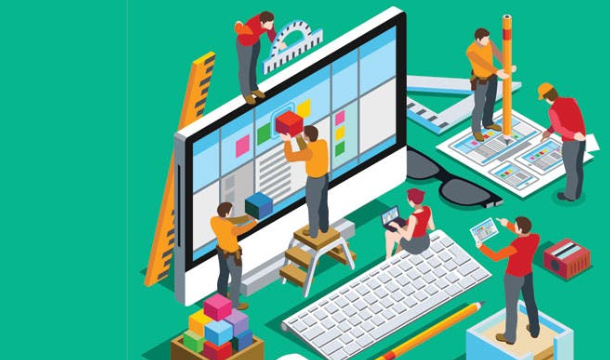 UX can leave a great impression on your business. It contains all the elements that enhance the user interaction with the application. A good UX design ensures the increasing trust and satisfaction of the users by improving simplicity, usability, and user interaction. An efficient UX designer conducts an extensive research on the specific industry, target market, and users’ needs before designing the app. The user interface design of a mobile application gives a visual effect. The UI designers always make sure your mobile apps have a great visual effect to attract users. The goal of user interface design is to make the apps successful and engaging. When you have a great design, it will enhance the brand reputation and status of the company. It also helps the users to navigate your company through your app and figure out the features and options with ease. When a mobile app is introduced in the market, it is important to convince the users that it is user-friendly, provides value and can be downloaded without a hassle. The UX design does the same by determining that the app is user-friendly and hassle-free. A mobile app with a great UX design determines the period of time a user spends on the app to complete a transaction. The UX designer conducts a competitive analysis to make an impressive and user-friendly app. The goal of any business is to boost its sale and increase the business’ growth. 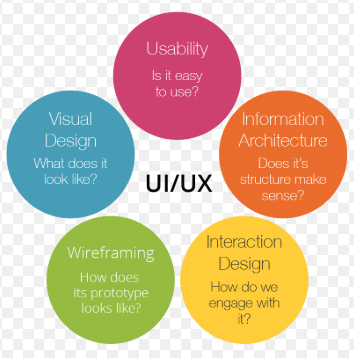 UI/UX design has a fundamental role in achieving business’ goals. It improves the user experience and customer satisfaction and helps in increasing the number of users. This is true that the users have a lot of choices and alternatives for products and services you are offering to them. So, all you need to do is to make sure that the users span more time on your app and get convinced. If your mobile app is designed and developed by UI/UX design, it will help to win the customers’ confidence and make them comfortable to use your app for the product or service they are looking for. Are you a start-up? Do you have a small venture and you want it to be visible to your potential customers? Then all you need to do is to make a mobile app that can leave a good impression on the users. As the first impression always counts, UI/UX design for mobile app development can be the perfect solution for you. But remember, UI/UX design can make or break your brand reputation. Contact us today to find some of the best UI/UX designers for an efficient mobile application development.